'St Patrick' Bookmark. 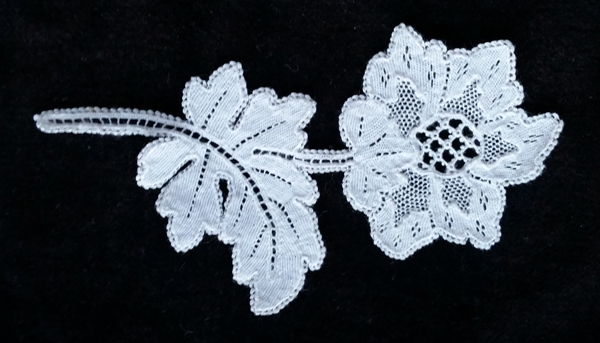 This bobbin lace bookmark was made at The Kenmare Lace and Design Centre by Emer Finnegan. It is encased in a plastic bookmark sleeve. This ensures it can be used every day without spoiling such delicate lace.